My wife is a normal and went all thredUP on me! 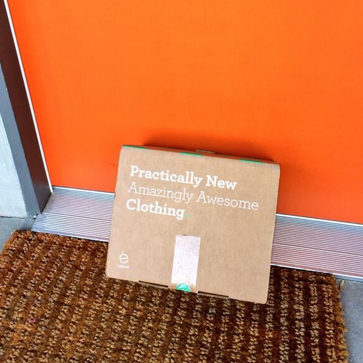 Look what’s at my front door! @jamesreinhart would be thrilled. My wife is a normal and went all @thredUP on me! Next it’s not for the kids, its for ME!